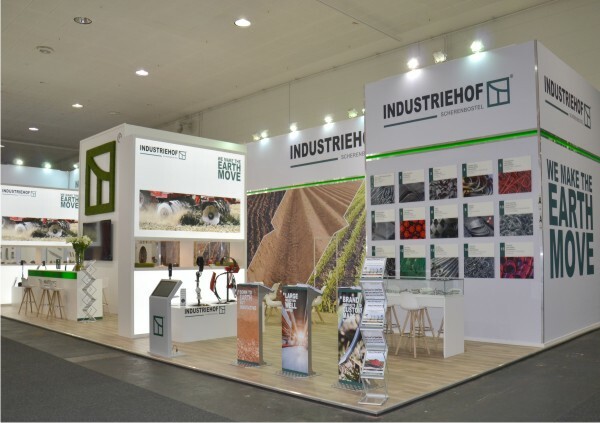 Industriehof Scherenbostel is one of Europe's leading suppliers of agricultural machinery parts. As an owner-managed, family-run business we have been providing industry, leading OEMs and specialist trade with spare and wearing parts, as well as components since 1975. We have also been involved with grounds care technology since 1985. Our portfolio includes standard and custom-made products. We put our guiding principle into practice with experience, passion and expertise: We make the earth move.